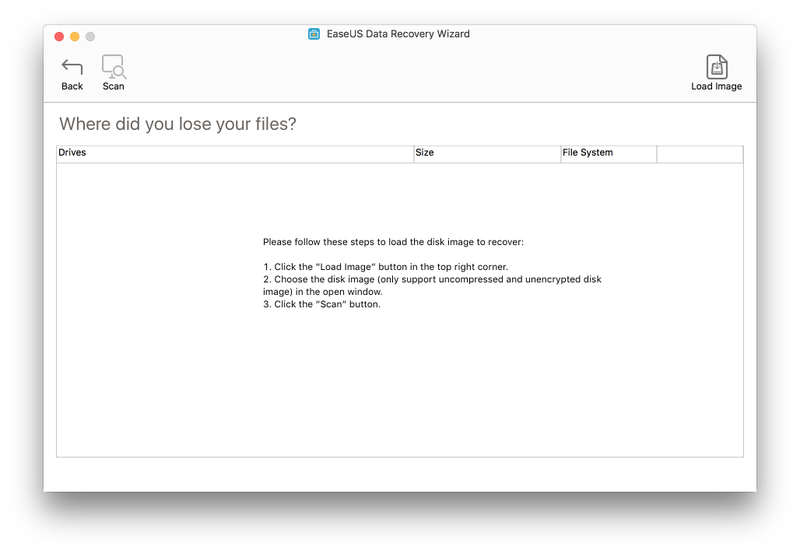 When you run EaseUS Data Recovery Wizard for Mac to recover lost files but find that the drive is not listed, you probably could find a solution here. 1. Purchase the software from App Store. App Store version of EaseUS Data Recovery Wizard for Mac has authorization limitation due to the rules of App Store. Currently, it only allows loading the disk image to start the recovery. 2. The drive you want to recover is not detected. 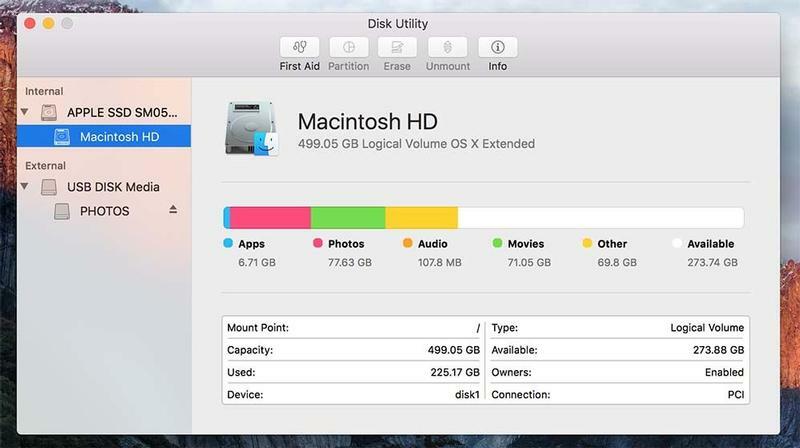 All the devices and disk images will be listed under Disk Utility. You may check whether the bad device is listed or not. Case 1: The device is "Not Initialized". Generally, Mac OS will show you a pop-up window when you connect the drive with "Not Initialized" issue to your computer. 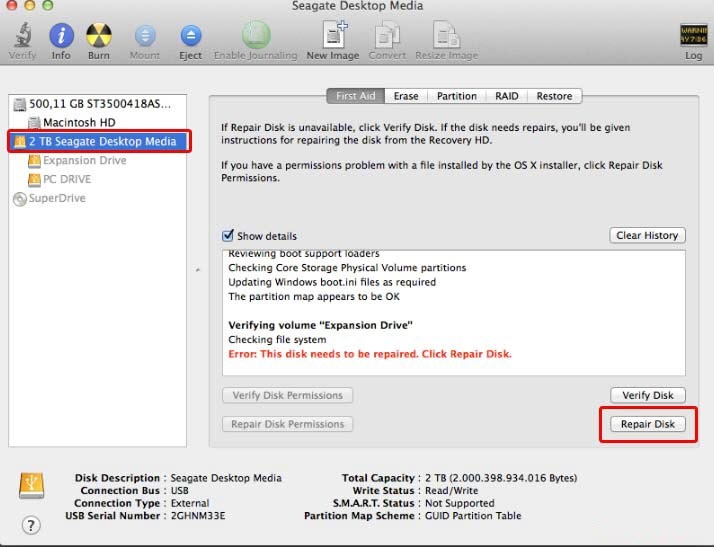 Please click "Initialize" in the pop-up window or Disk Utility to initialize the drive, then run EaseUS Data Recovery Wizard for Mac to scan the drive. The Initialization only re-allocate the disk so it can be reformatted. The data is still recoverable after you initialize the disk. Case 2: The device is "Grey Out". If the device is grey out in Disk Utility, it's probably hidden for some reasons. Right click on this drive and choose "Mount" option to mount the drive, then check if it will be detected. 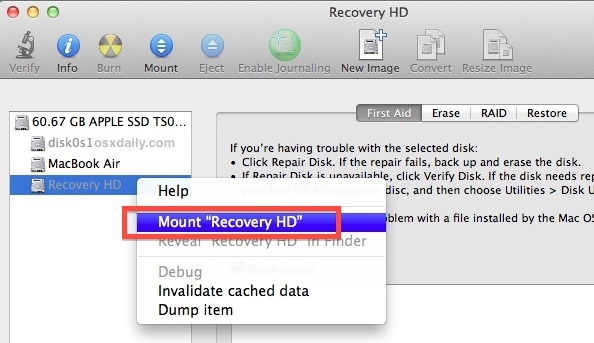 However, if it does not work, please select the drive and click "Repair Disk" to fix the disk error, then try EaseUS Data Recovery Wizard for Mac again. 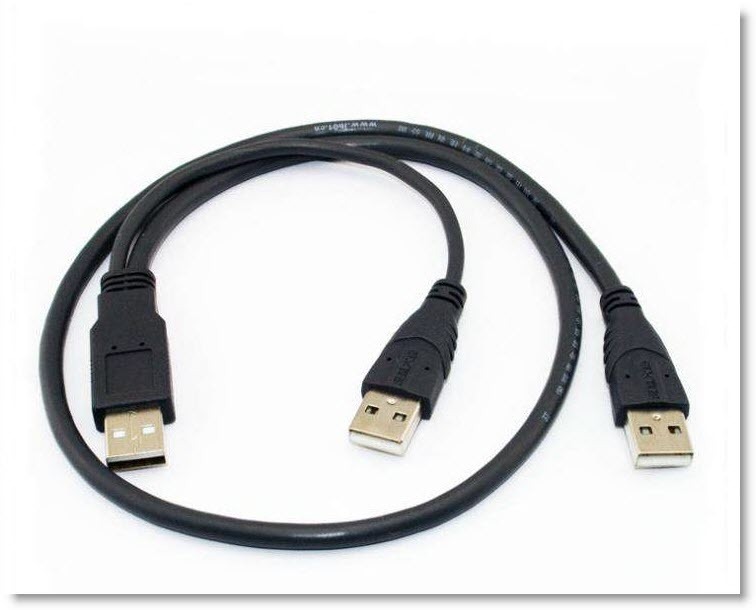 Case 3: The issue with the USB Port or USB Cable. If it is an external device and cannot be detected by Disk Utility at all, please make sure the USB cable is good. You could change a USB cable to connect it. If it still does not work, the USB port you are using must be dead. Unplug your device and plug in it in some other USB port, like the BACK port of the desktop. If the drive still cannot be detected in Disk Utility, please check the power supply. Single USB ports can provide only 5 V. In that case, make use of USB cable having one USB connection for the external drive and two for Mac. This will supply the power required by the external hard drive. If none of the methods above could work, you probably need to send the drive to manufacturer or local hardware maintenance lab for an overhaul.